Children’s first learning experiences, at home and in early care, are a critical component to their success in kindergarten and beyond. 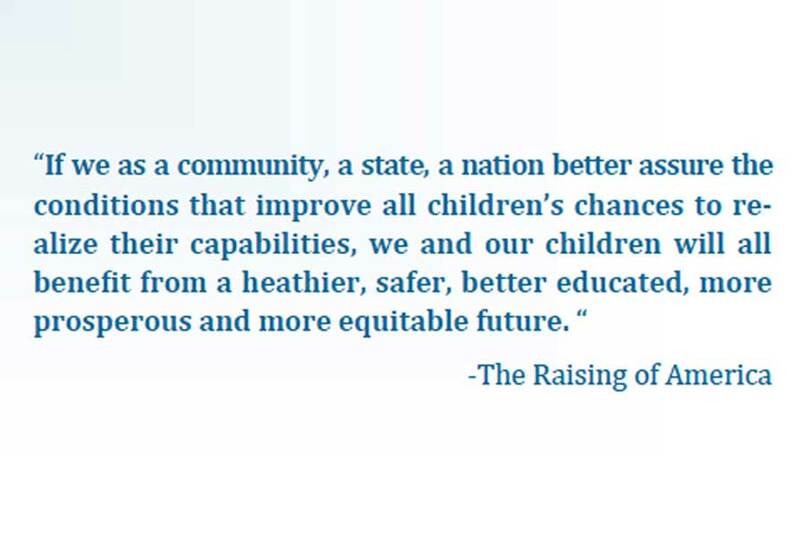 The Children’s Reading Foundation’s vision is every child learns to read early and well, thereby reaching his or her full potential in school and life. 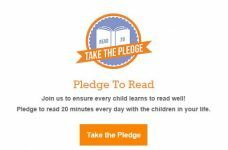 The CRF reading pledge campaign is an easy and fun way to inspire our families to recommit to spending time each day reading with a child.